Due to upload limitation, this picture only have 1600x900pixel. Thanks to an anonymous comment. If you want the Full HD version, please contact me via e-mail. Here's a picture for Christmas, you can use it for your screen wallpaper. I'm using the third one on my computer right now. 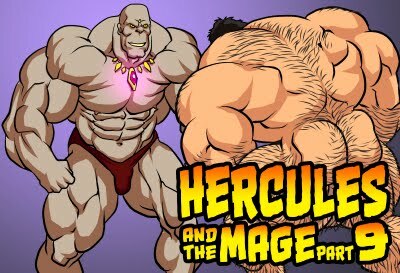 And yes, "Hercules and the Mage part 2" is officially released for purchase at http://www.mauleo.com/. Thank you all for your supports! Best Christmas ever!!!! You should make a mini Christmas comic. It would be so cool! 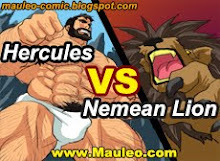 Hercules and the Mage (part 2) coming soon!